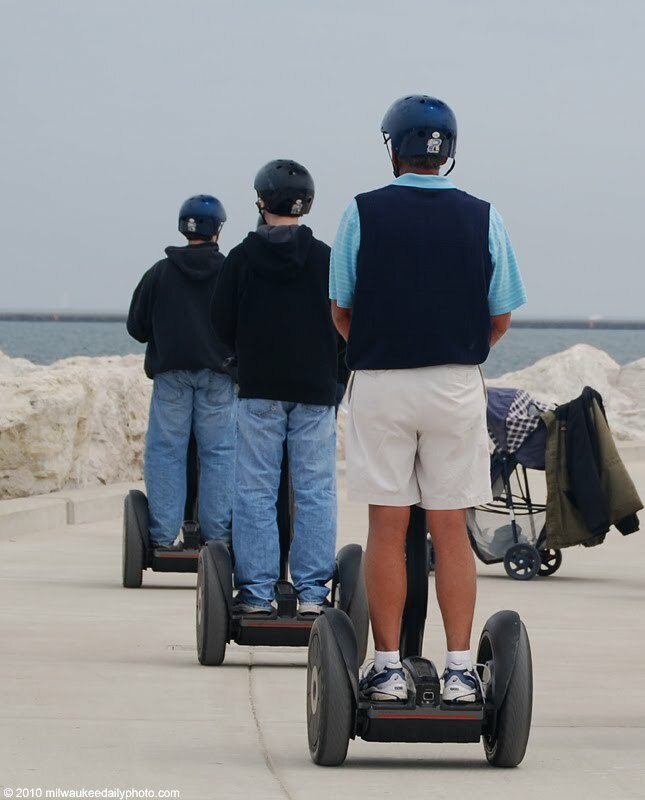 The folks at Discovery World have taken over the local Segway tours, and I saw this group out on a ride. They do look fun, and I need to get down there and go for a cruise myself. Wow. It's my wish to make such a Segway tour too. It must be a great experience.